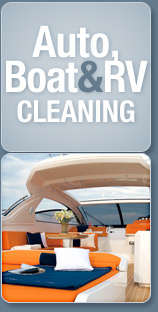 WDC Carpet Cleaning is a professional carpet cleaning service eager to meet all your cleaning service needs. High traffic areas, such as living room carpets, entry way rugs, and upholstered sofas receive a lot of wear and tear on a daily basis. While upholstered furniture, area rugs, and carpets help make a home warm and inviting, they also harbor bacteria and odors, increasing the risk of allergies and respiratory problems. Along with knowledgeable and friendly staff, other benefits of WDC Carpet Cleaning include deep steam cleaning, fast drying of carpets, and the use of environmentally friendly cleaners only. They are gentle on carpets, while at the same time strong enough to combat the most stubborn stains and deodorize carpets and upholstery. Green clean products are an ideal solution for anyone who suffers from asthma or allergies, young children, and pets because they are entirely safe to be around. 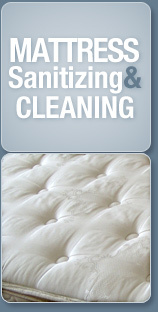 Carpets - vacuuming, deodorizing, disinfecting. Upholstery - sofas, chairs, drapes. Furniture - fabric, leather, vinyl. 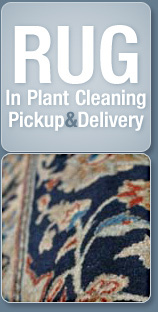 Area rugs - free pickup and delivery - Oriental, Persian, and anything else. WDC Carpet Cleaning had partnered up with Flood Damage Pro, Dustless Duct, FDP Mold Remediation, and Hardwood Revival, as part of our constant effort of growing and evolving our business in the following areas of expertise water damage restoration, hardwood floors, air ducts, and HVAC cleaning & maintenance. For more information on any of our cleaning services or to get a free price estimate, don't wait, contact WDC Carpet Cleaning today!